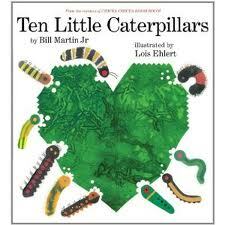 I am pretty sure that our boys have read just about every one of these this summer. Some of them we checked out from the library and some of them we bought for the two longer road trips we made this summer. These books are so well written and just fantastic in every way, especially if you have a little historian in your house. The series covers everyone from King Tut to Steve Jobs to Anne Frank to Daniel Boone to Walt Disney to The Beatles and many, many more. They all have both text and pictures. They also have a timeline in the back of each book that shows events from the person’s life and then a corresponding time line that shows world events that happened during that person’s life. 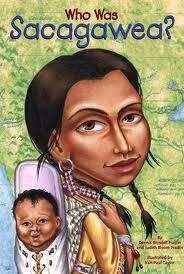 Again, your little historian will love these books. I would say if you have a second grader who is a really good reader that they could probably handle these. What’s so great about them though is that I think a child even in middle school would find these interesting as well. 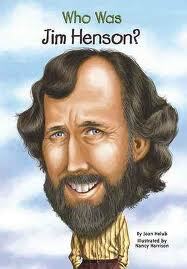 Both of my kids LOVED the Magic Tree House series which we call “the Jack and Annie books” in our house. If you have not discovered this awesome series it involves Jack and Annie who are brother and sister and they have a magic tree house near their house that takes them on adventures to different time periods. What I love about these books is that Jack and Annie’s adventures always begin with a book they have in their tree house and that with each adventure the reader learns a little piece of history. 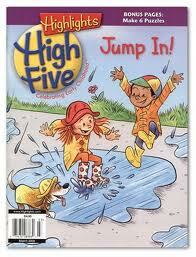 Our kids love the stories and the suspense and are learning all at the same time. LOVE it! 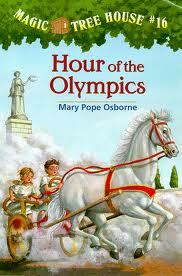 The Magic Tree House series has two books that focus on the Olympics. One is Hour of the Olympics which is about Jack and Annie’s adventures in Ancient Greece during the first Olympics. 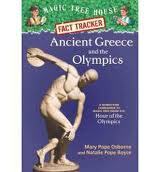 The second is Ancient Greece and the Olympics which is a non-fiction companion book to Hour of the Olympics. These books are so fantastically well written and so much fun. I will warn you though, once your kiddo gets started on the Jack and Annie series it’s going to be a while before they read much of anything else. 🙂 There are a lot of these books and they are all fantastic and kids just eat them up. 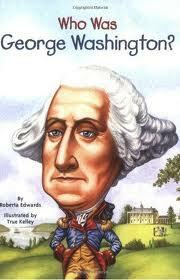 If you have a little history buff in your house, then they will love this book. 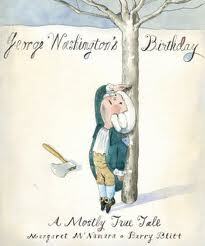 It is a fictional account of George’s 7th birthday. His whole family forgets…he has to do his school work and help his dad in the cherry orchard. Oh, but did they forget or is there a surprise waiting for George? Children will like this story because not only is it an engaging fictional story about our nation’s first president, but it also had facts about his life intertwined with the story. This book explores the relationships that animals have with their siblings. 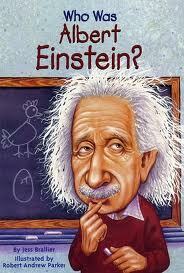 It’a such a great book because kids of all ages will like it, but for different reasons. 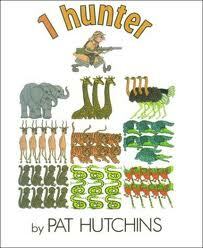 Younger children will love flipping through the pages and just looking at the picture of the animals. Children who are a little bit older will enjoy listening to how animal siblings interact with each other and children just a little bit older will be old enough to listen to the whole text (it’s a little on the wordy side) or even be able read it on their own. 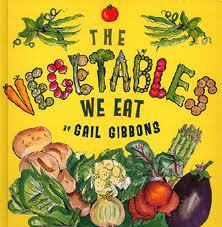 Don’t let all of the words discourage you from checking out this book. Just pick and choose which parts you want to read to your child. They will be so fascinated with the pictures they won’t even notice you didn’t read the whole thing. This is a cute rhyming book about the seasons a garden goes through starting with planting in the spring, things growing and getting picked in the summer, harvesting pumpkins in the fall and the blanket of snow covering the garden in the winter.